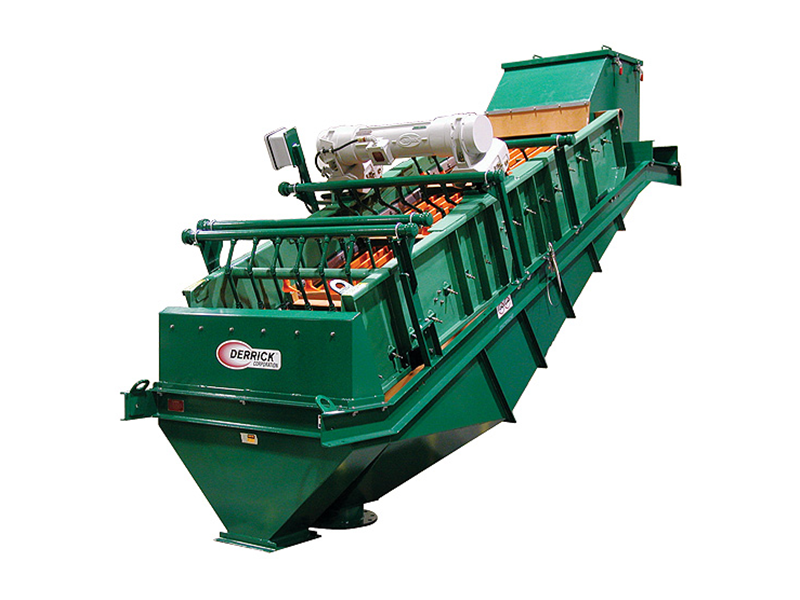 The development of fine mesh, high open area, urethane screen surfaces is perhaps one of Derrick’s most notable contributions to the science of fine particle separations for both wet and dry applications. 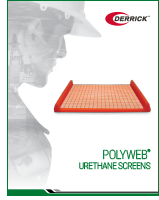 While all urethane screen panels are well known for their abrasion resistance, only Derrick Polyweb® screens combine long life with high open area, capacity, and performance rivaling that of conventional woven wire screens. Moreover, its anti-blinding properties now make it feasible to screen materials previously considered difficult or even impossible to screen. from 0.25 inch (6.2 mm) to 325 mesh (45 μm). 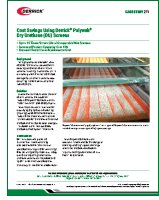 Processing plants throughout the world have demonstrated significant cost savings through the use of Polyweb screens. 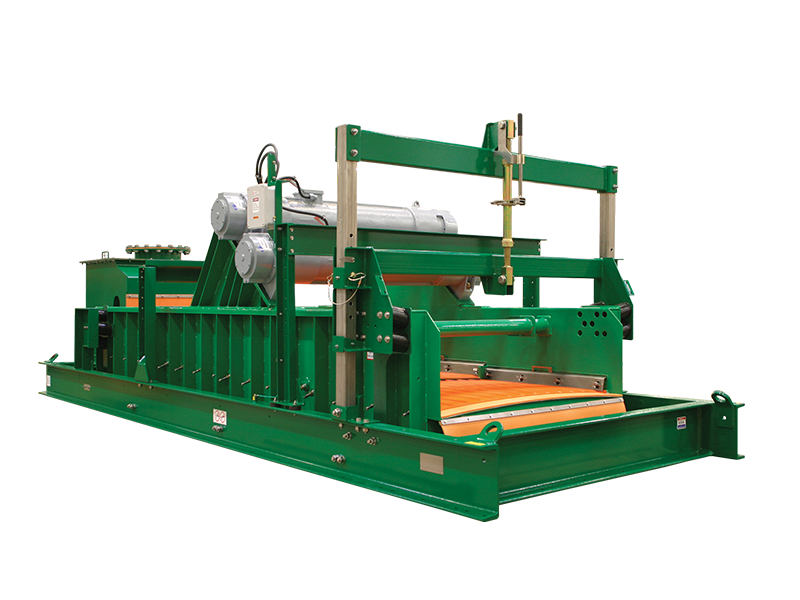 It’s not uncommon for Derrick urethane screens to last 6 to 12 months – 10 to 15 times longer than conventional woven wire panels. They are also lightweight and easy to install. With openings as fine as 325 mesh (45 μm) and open areas ranging from 30 to 40 percent, Polyweb screen surfaces are suited to a wide variety of wet and dry applications. Derrick has developed this Polyweb screen technology totally in-house. From the design and development of intricate molds, to the unique production equipment needed to manufacture panels on an economic scale, Derrick has again proven itself as the world’s leader in fine screening technology. 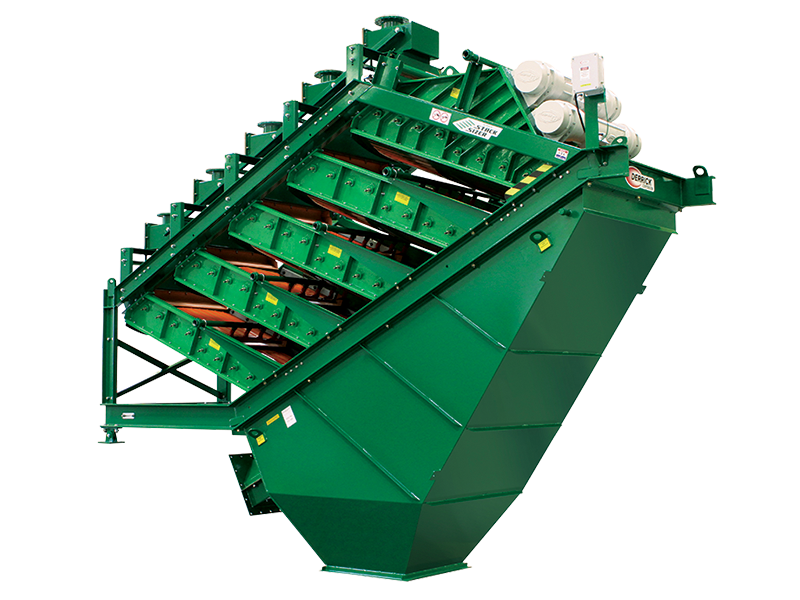 A broad range of panel openings are currently available to fit screening machines manufactured by Derrick. Yet, the design and manufacture of custom molds, and even urethane formulations, is an ongoing process. 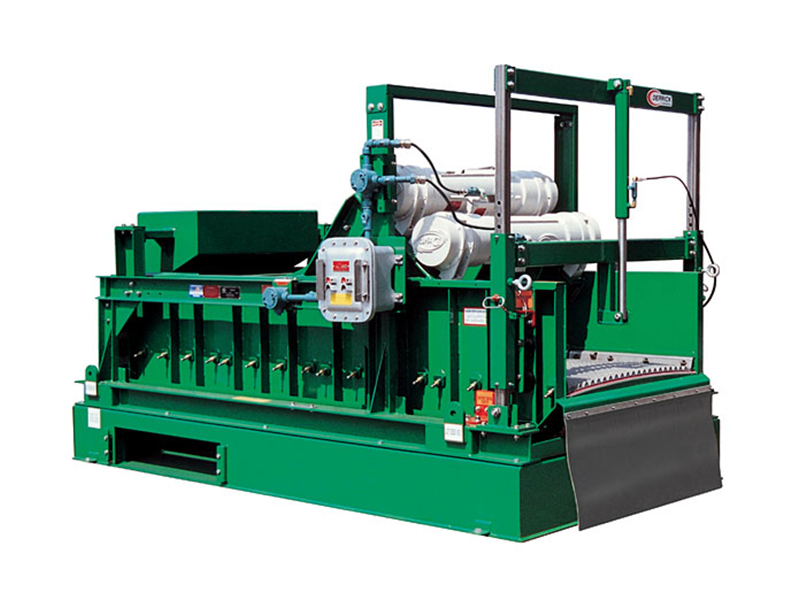 Where a specific opening or preferred panel design is not available, one can be developed. In all cases, a Derrick engineer will work closely with each application to determine the appropriate panel and to address issues such as chemical compatibility or temperature. 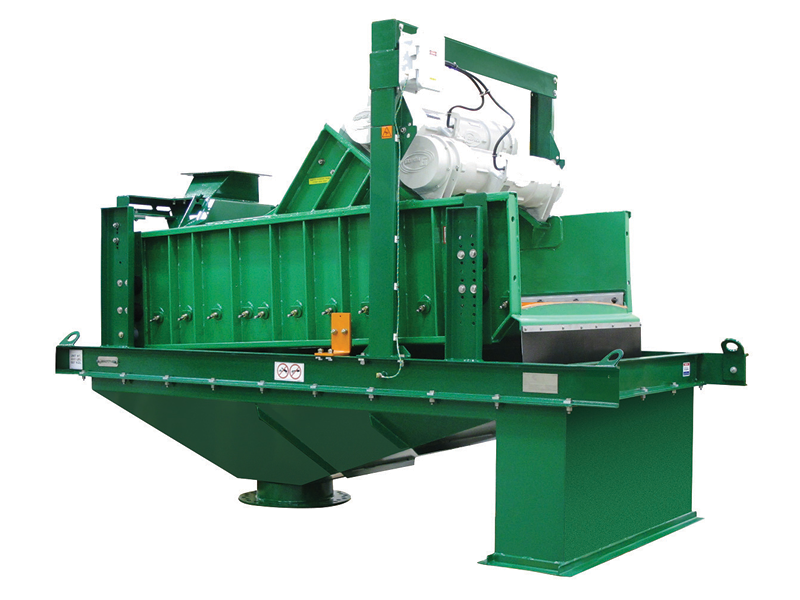 Derrick now proudly introduces the advanced technology of Polyweb screens to the high temperature dry screening market. 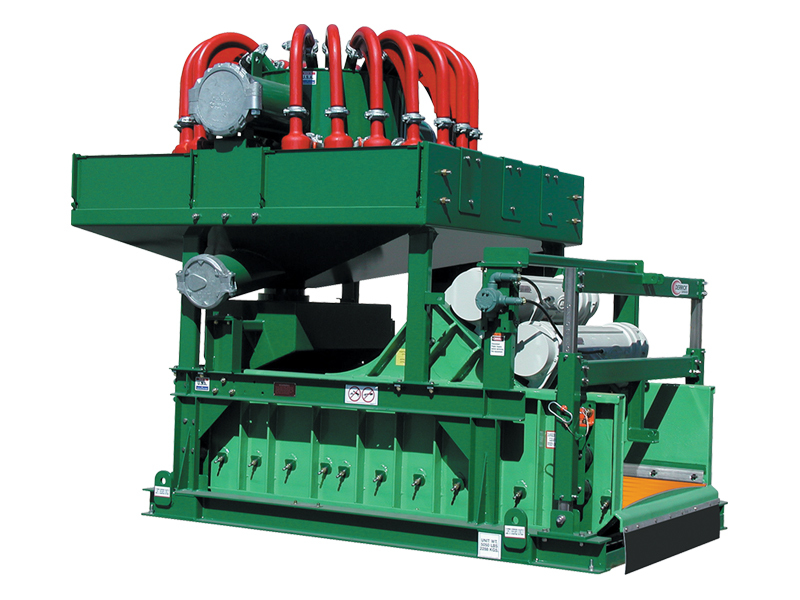 By overcoming the previous temperature limitations of urethane compounds, these advanced new screens readily accommodate both standard and high-temperature dry screening requirements. 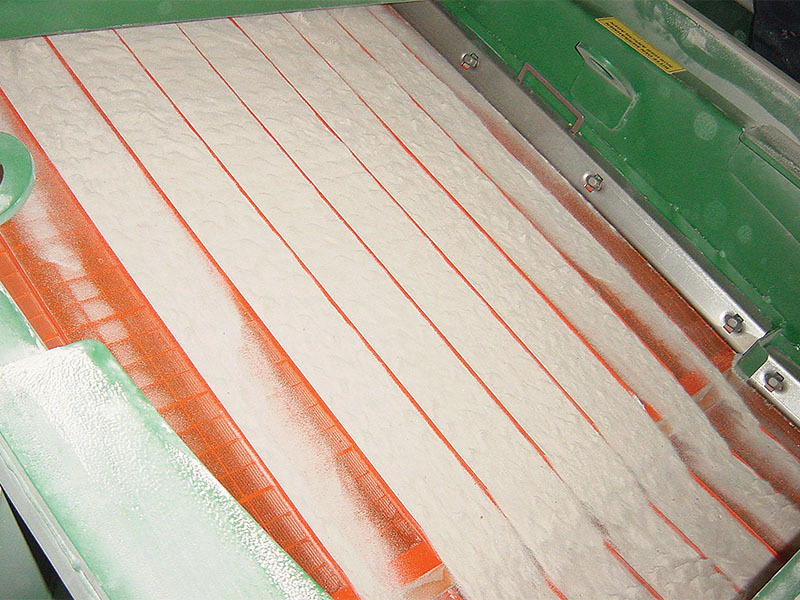 The wide array of product offerings currently available can meet the needs of virtually any dry screening application. Polyweb screens are offered in overall dimensions and aperture sizes and configurations to directly replace wire screens on Derrick equipment. 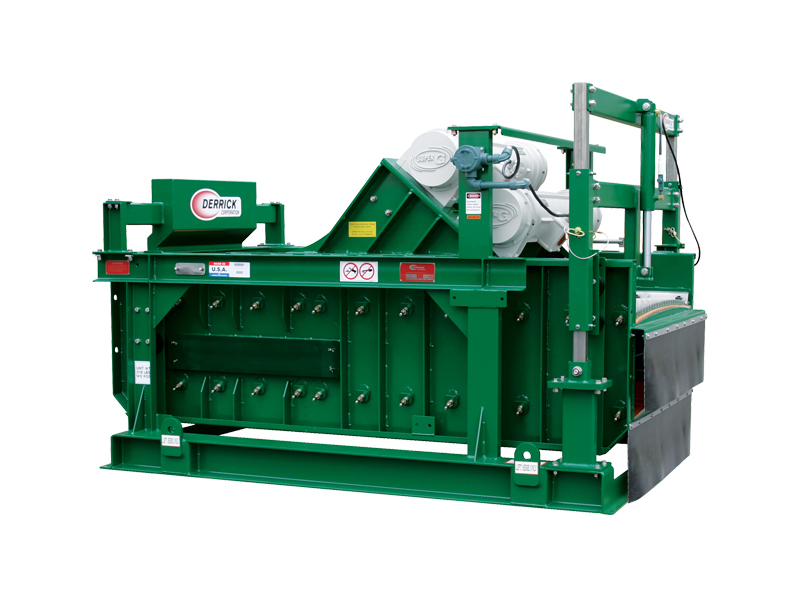 Their excellence has been demonstrated in successful applications at processing plants throughout the world. Derrick’s unique Polyweb screens offer exceptional abrasion resistance, high open area, and minimal blinding in a high-temperature screen that can safely handle materials up to 260°F (126°C)! Up until now, dry urethane screens have been limited to screening materials at temperatures not exceeding 120°F (50°C). 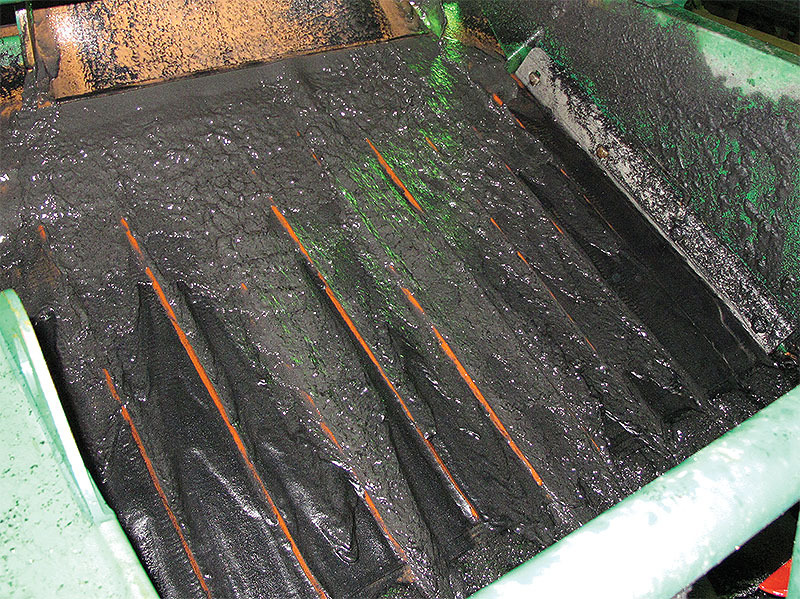 But with the advent of Derrick’s latest urethane formulation, the spectrum of suitable applications for our urethane technology has dramatically widened, extending this technology to industries that were previously unable to capitalize on the advantages of Polyweb screening. The broad array of available dry panel openings—down to 140 mesh (104 µm)—and high temperature composition of our screens can meet the needs of most applications. Derrick’s application engineers stand ready to provide all of the technical assistance needed to aid customers in identifying the most suitable Polyweb screen to help you achieve your production goals.